*Pattern is in color. Sizes do not include margins. Ideally you should	add 3" on all sides. 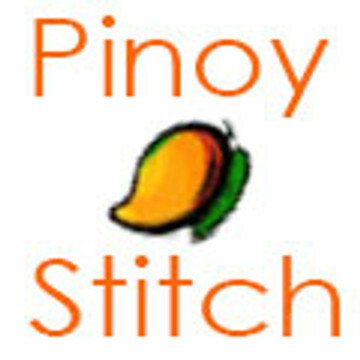 Uses full stitches and backstitches for accent.